One of the rare finds in Mt. 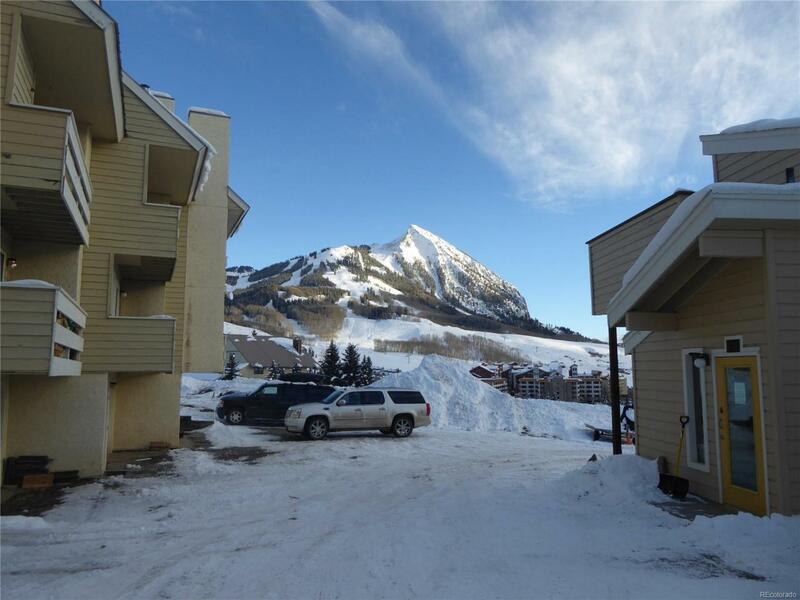 Crested Butte-A two bedroom two bathroom Townhome Condo with Garage, Washer and Dryer and Option for Guests or Tenants to have pets, all for under $400,000. This is the trifecta of any rental unit and can be a great income generator. The self managed-HOA with low monthly dues will help you enjoy your time here without breaking the bank. The MT CB and Valley views from both south facing decks are amazing and tri level-living is peaceful with no one above or below you. 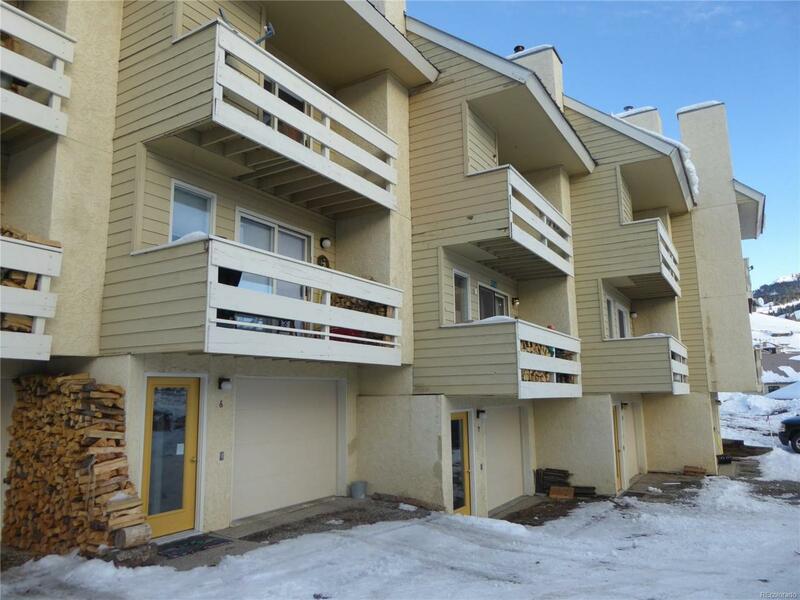 This unit is just a stones throw away from the MT CB Base Area and free shuttle to Town of CB, so you can park your car in the spacious garage with recently installed, insulated entrance and garage doors with new opener and just leave it! 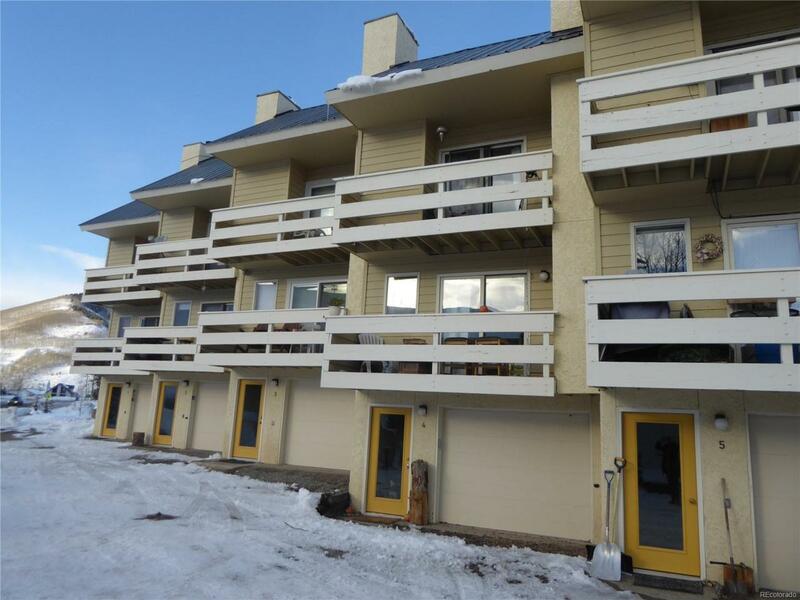 It has a wide entry, a huge lockable Owners' Storage Closet with lots of room to store all your Mountain Toys or short term rental supplies. The wood burning stove will save lots of money on heating and the newer carpet and laminate makes cleaning easy. 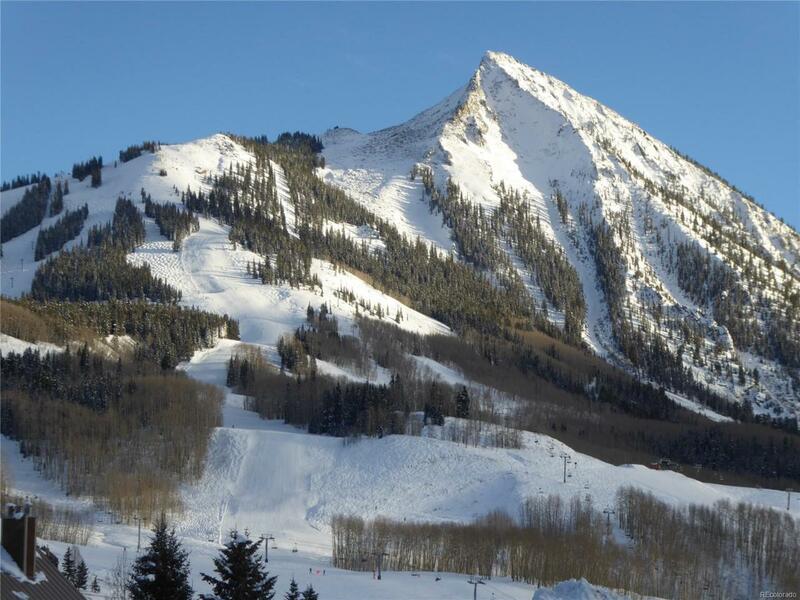 Offered by Colorado Legacy Properties.